No one ever wants to think about losing their job. It’s just one of those things that’s hard to discuss because there is still shame that surrounds not being able to keep a job. Even if you work really hard, there are still circumstances that could cost you your career, and even if you show up every day on time and enthusiastic, there could still be things that you’re doing that could see you enjoying a pink slip at the end of a day. You were working on the wrong things. 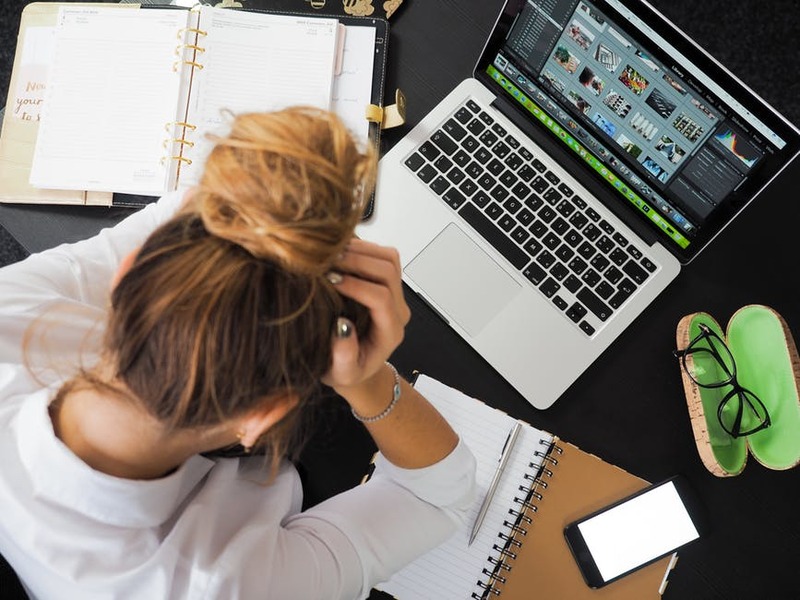 Believe it or not, you could be spending your week and your overtime plugging away and still find that you are let go – because you worked hard on all the wrong things. If you’re not fulfilling your job duties, then you’re not going to be kept on. You’re bored – and it shows. There’s every chance that working on your job role isn’t fulfilling for you, and if you find that you’re not staying focused on your role because it’s just not challenging for you, then there’s a chance that you are going to show that to others. In a business, you need friends. Getting alone with your colleagues is a must and if you’re not willing to do that, you’re going to struggle with being kept on. Companies have a culture, and if you’re not part of that culture you’re not going to survive in the company. There is such a thing as overworking, you know. All that overtime and those long hours? Not always a good thing. Take the time to slow down a little and make sure that you’re making time for yourself while you work, because overwork leads to sloppiness, which leads to making mistakes that you don’t intend to make. Earlier, we mentioned an injury that could put you out of action. Not being able to attend the office regularly can make your employer let you go because they need someone else to fill the gap you’re leaving. Some employers won’t allow for remote work, and while you can’t be fired for recovering, you can if they need the spot. There are about a hundred more reasons for being fired, but it’s worth avoiding all of them!